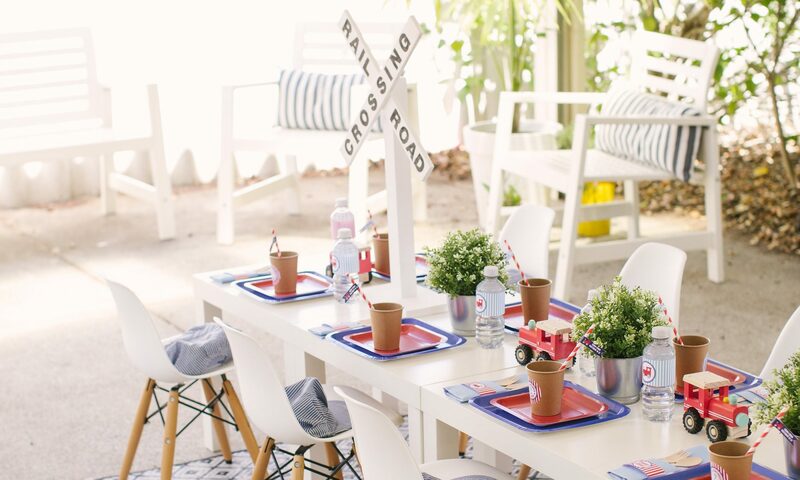 my little party australia has a good servingware range which includes our popular candy jars and wooden boards. Our extensive range of sought-after cake stands, which will provide the perfect pedestal for your cakes and sweets to gain the attention they deserve. 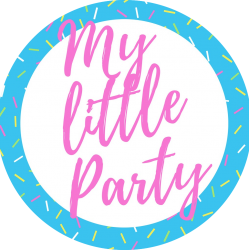 Whatever type of event or party you’re hosting, my little party australia has something to offer.